We believe every customer deserves the highest level of service and that our service must surpass expectations. We install top-of-the-line kitchen equipment and take care of any servicing needs you might have. 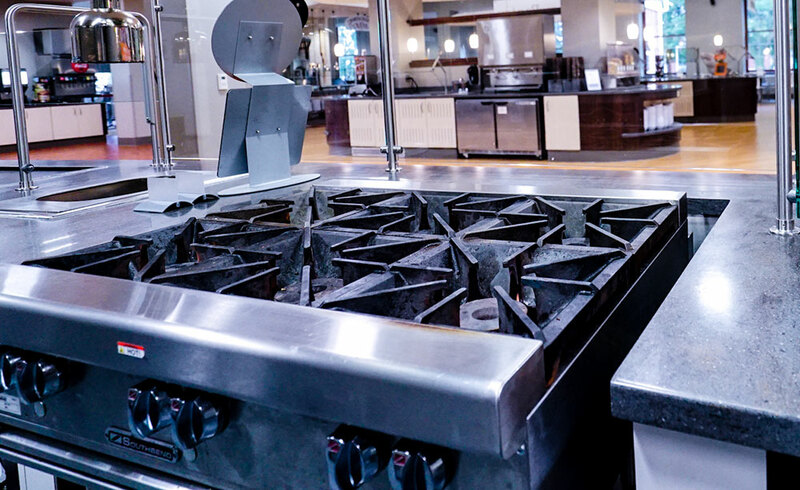 We pride ourselves on expert diagnosis, equipment repair, and preventative maintenance of all commercial appliances.